The world’s most expensive and luxurious unisex perfume, Shumukh, valued at $1.25 million has been unveiled by The Spirit of Dubai Parfums by Nabeel. 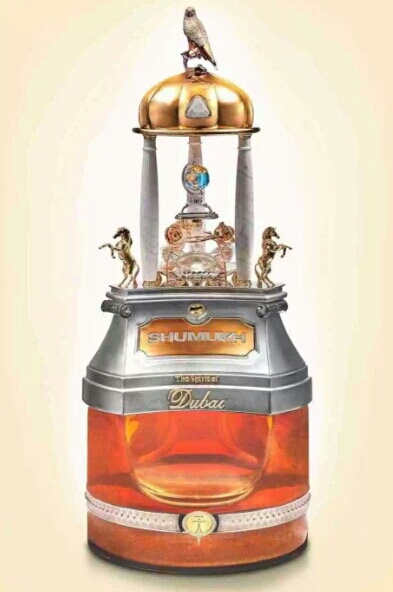 Paying tribute to ‘The Spirit of Dubai’, Shumukh in Arabic translates to ‘deserving the highest’. 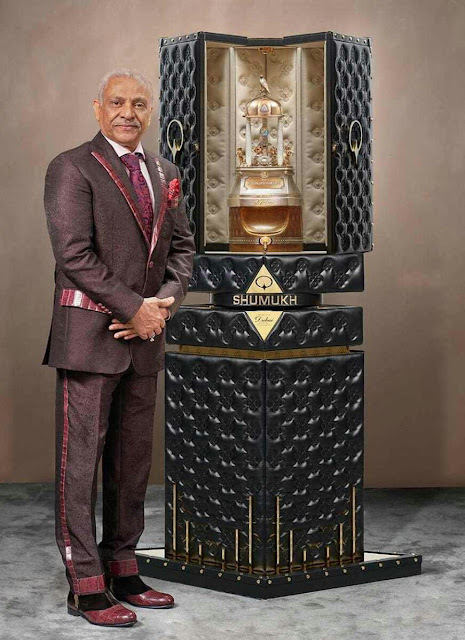 It unites the art of jewellery and perfumery to create a one-of-a-kind masterpiece that tells the tale of the great emirate through seven core design elements.